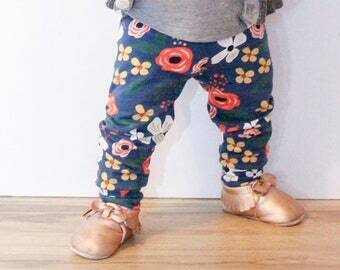 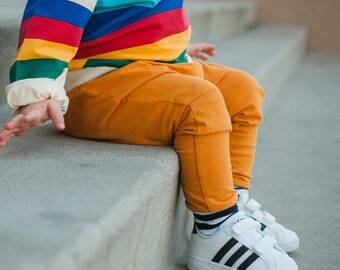 Our baby leggings are made one at a time for your child. 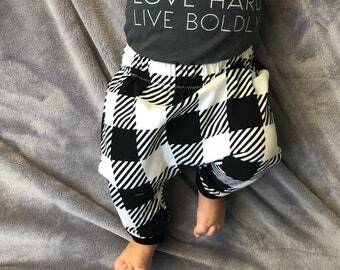 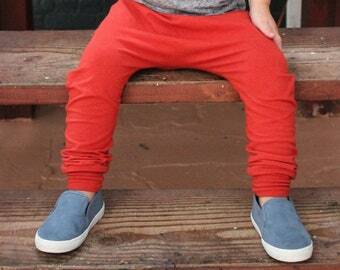 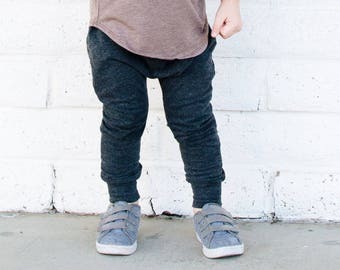 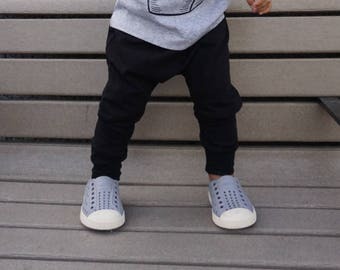 These stylish pants are gender neutral, super stretchy and comfy for your little one! 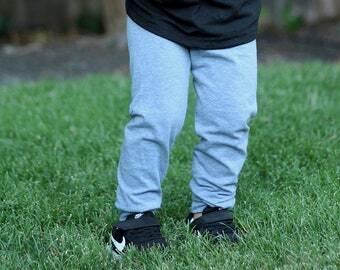 Leggings have a unisex fit, not too tight and not too loose with a yoga style waistband. 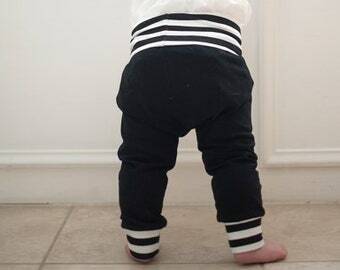 -----------------------This listing is for pants only. .
Second year in a row that we’ve ordered these. 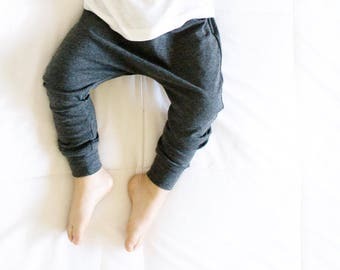 Midbest harems are my favorite!!! 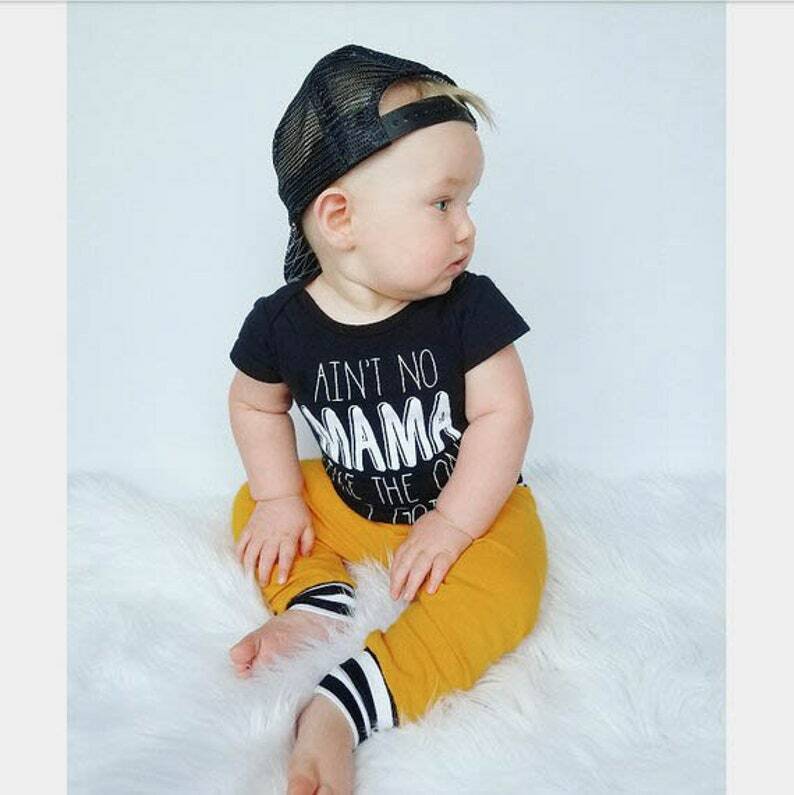 True to size.